FREE eBooks and New Audiobook Releases! I’m very excited to announce that I have just released the following titles in AUDIOBOOK. It’s especially exciting because I narrated these myself – and let me tell you, learning to tell a story into a microphone is no mean feat! 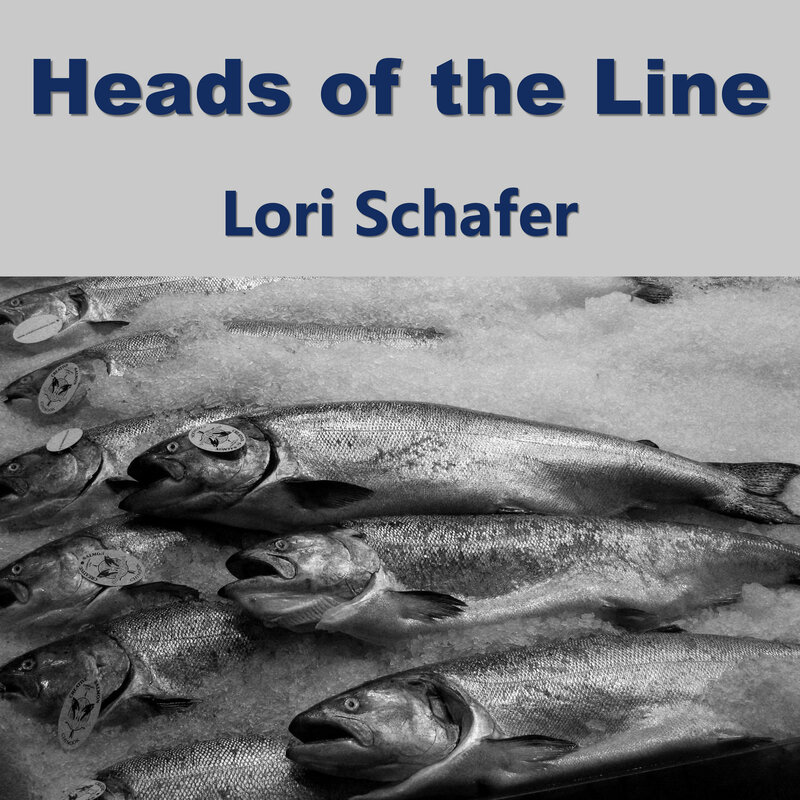 Heads of the Line. Ever dreamed of spending a summer working in Alaska? I did…until I actually got there and saw what it was really like! 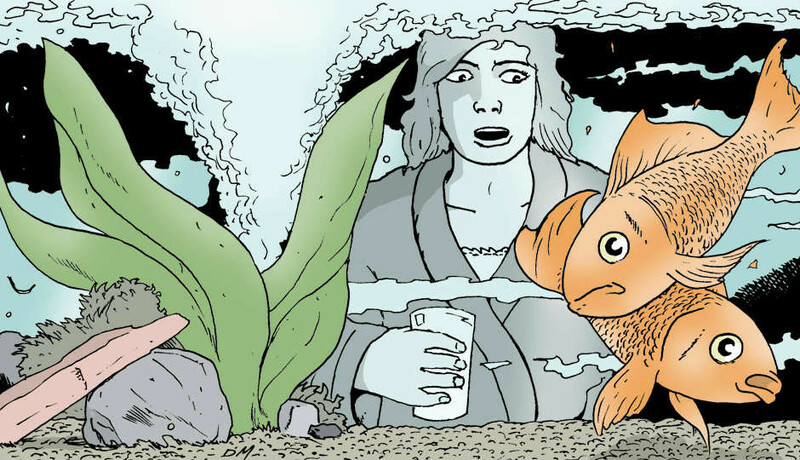 A biographical short story/travel memoir. 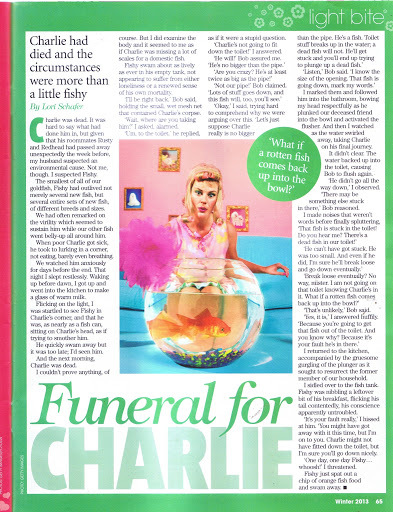 Also includes “Funeral for Charlie”, a humorous real-life short story about a goldfish funeral gone awry. 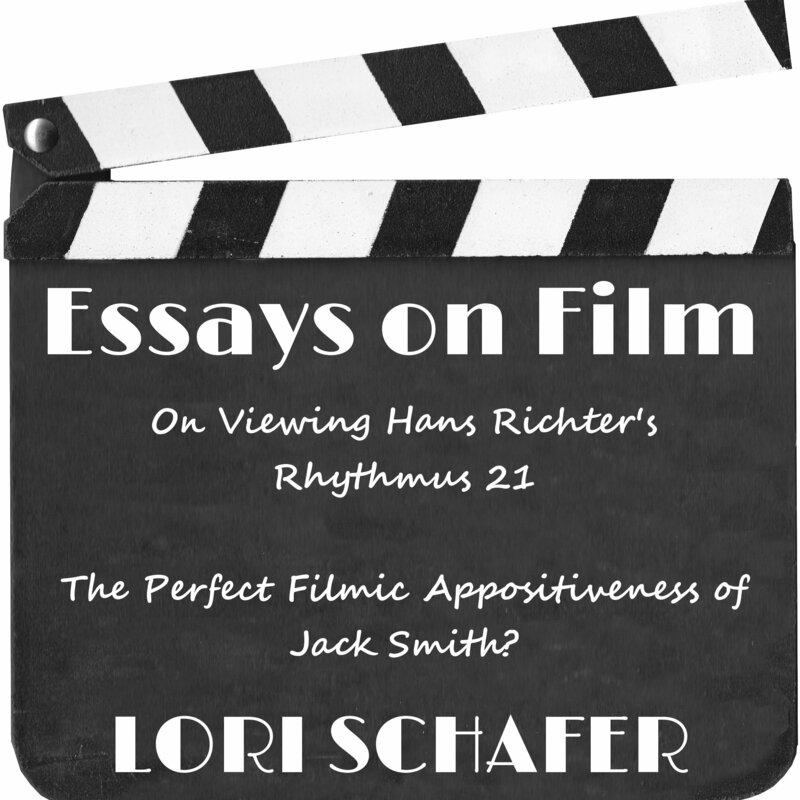 This entry was posted in Fiction & Essays and tagged Audible, audiobooks, audiobooks new releases, cannery work, essays on film, free ebooks, free kindle books, goldfish, jack smith, rhythmus 21 on April 23, 2018 by lorilschafer.